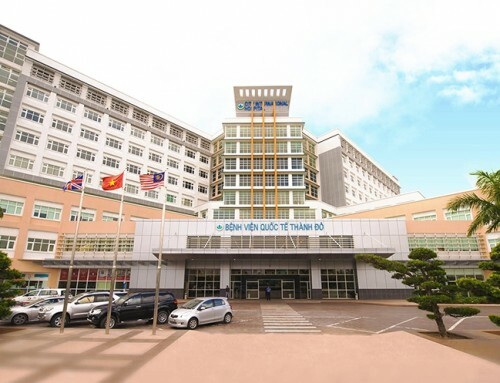 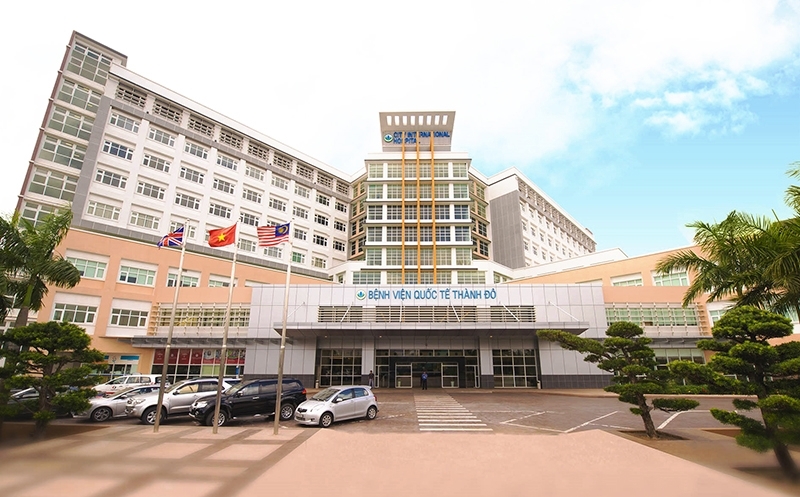 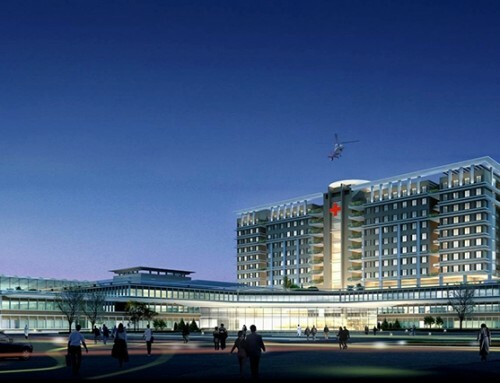 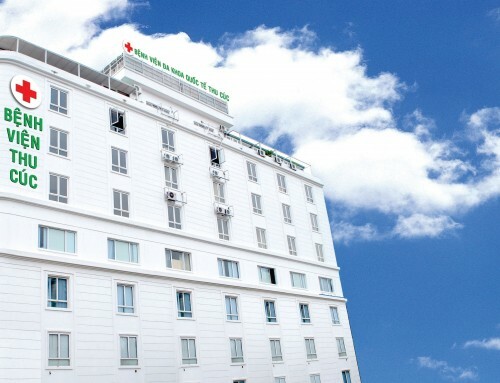 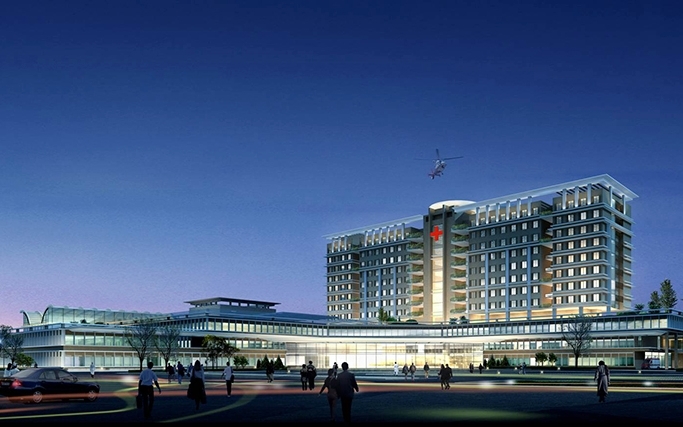 Da Nang Oncology Hospital – formerly known as Da Nang Cancer Hospital – is the biggest hospital specializing in in treating oncology for the whole Central region of Vietnam. 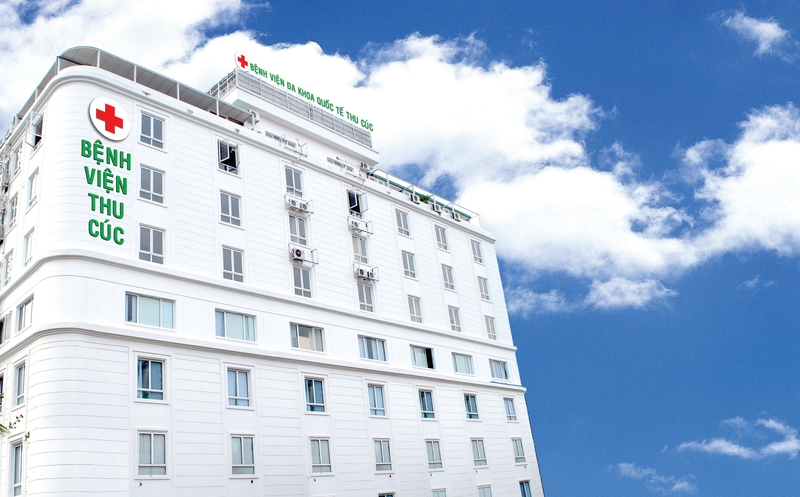 Located on the area of 15ha with a capacity of 500 impatient beds with its modern infrastructure. 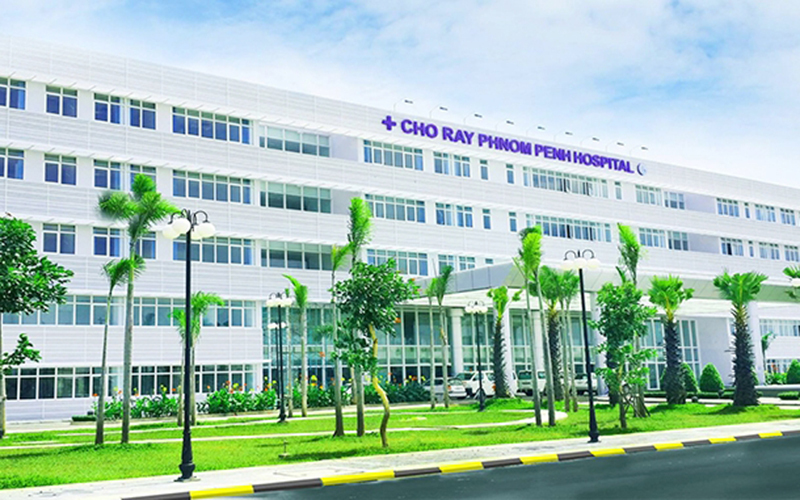 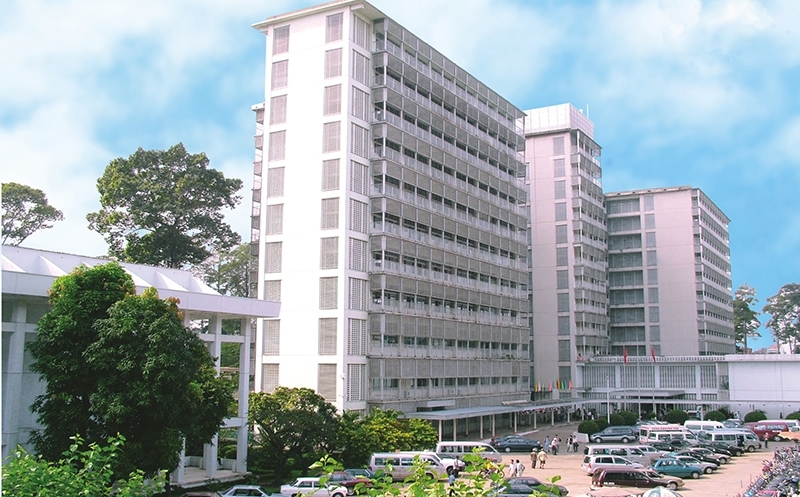 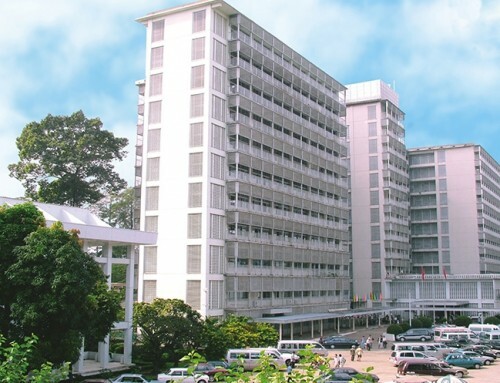 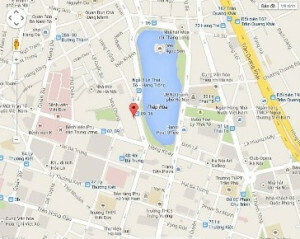 The hospital is well-known by offering free treatment for poor patients. 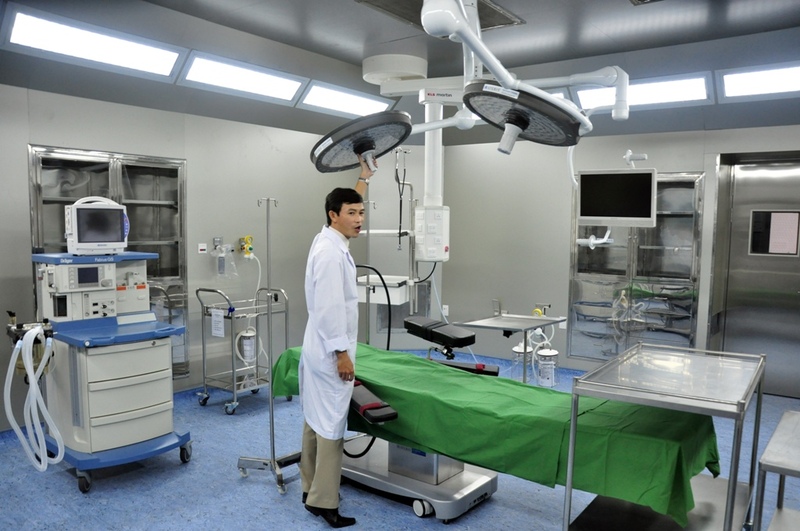 The patient examination and treatment at the hospital is currently implemented with German high-end products provided and installed by TNT Medical, such as Patient monitoring systems, Ventilation machine, Anaesthesia machines and so on. 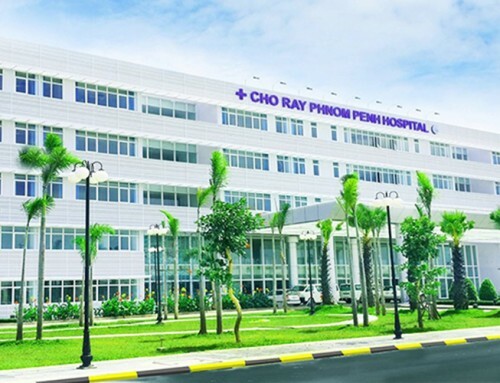 Not only supplying medical equipment, we also do after-sales services including equipment maintenance and consumables and accessories providing for Da Nang Oncology Hospital.